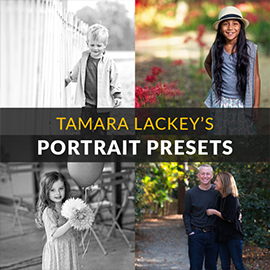 This preset pack includes 27 portrait presets from ON1 Guru Tamara Lackey. 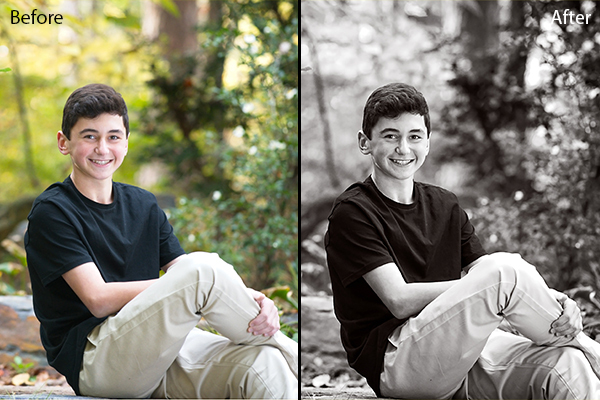 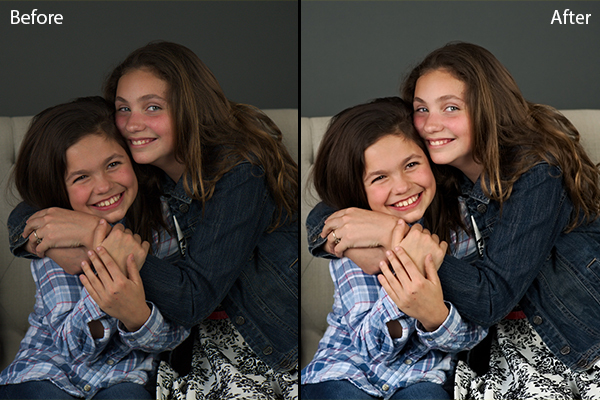 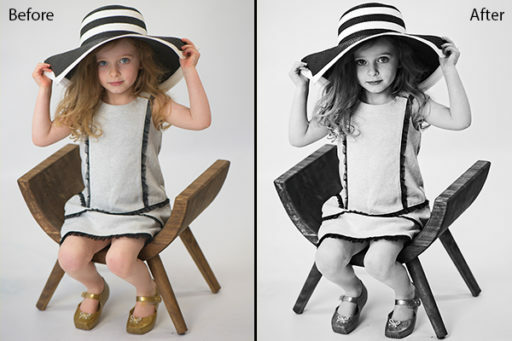 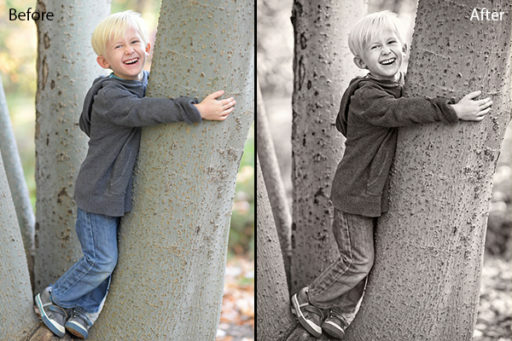 Tamara created these presets so that they will work for almost any style of portrait photography. 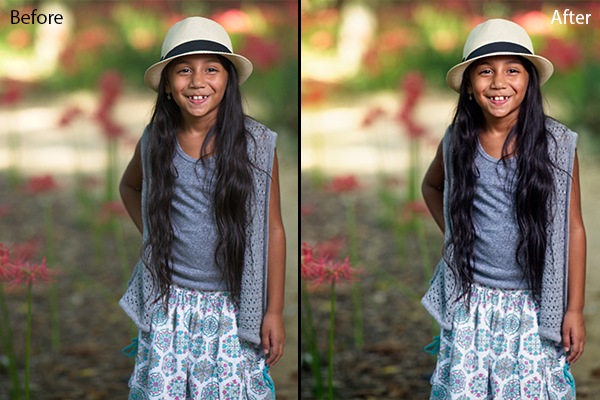 This also includes a bonus video from Tamara covering how and where to use each preset.